One more weekend on the snow at Indianhead Mountain! One more Red Dog deck party! This Friday -Sunday…$25 one day Lift tickets, $45 2-day & $60 3-day! 17 and under ski FREE! 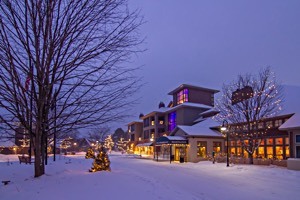 Plus… 50% OFF of lodging! Come help us celebrate this amazing snow season!